1918 Dodge Other in San Diego, CA for sale. 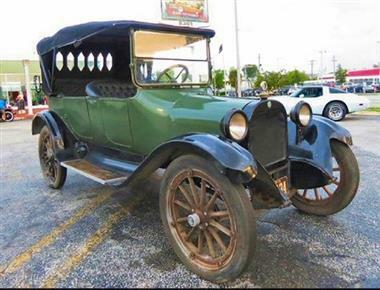 1918 Dodge Touring Vin: J223247 Green Exterior Black Convertible Top Dodge Was the Fifth Largest Auto maker in 1918. This Example is a True Barn Find Car That Is in Original Condition. The Four Cylinder Engine Has Been Freshly Overhauled.